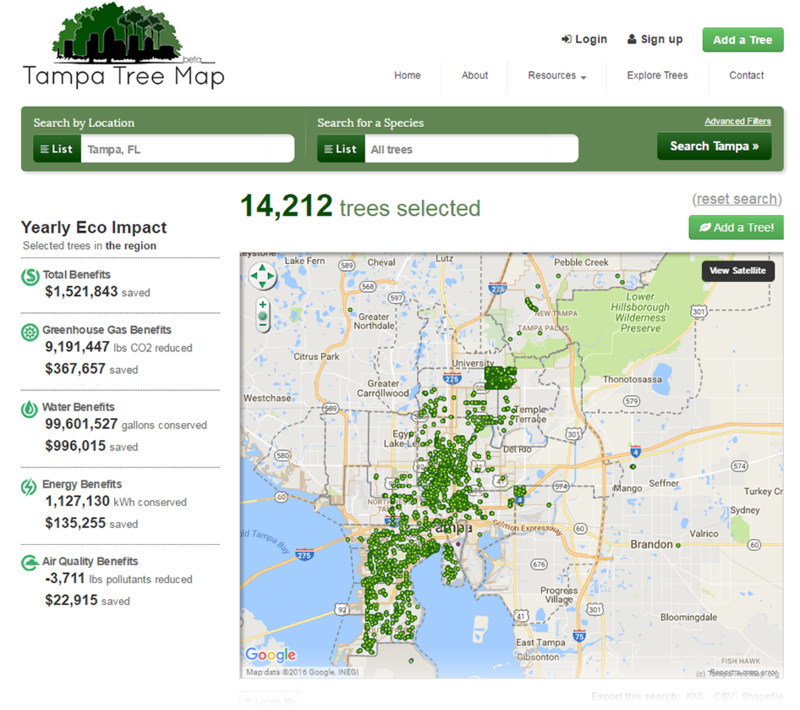 You’ll notice that the Tampa Tree Map is looking quite different! Since we launched the first version of the Map, there have been big changes in technology, and we’re ready to incorporate them into our software. Here’s some of what you can expect. The new version of the Map uses “responsive design” tools, so it changes to suit the screen you’re using–phone, tablet, laptop, or desktop. The way you add or edit trees has been streamlined too, for fewer clicks. Now you can do more than add and edit trees. 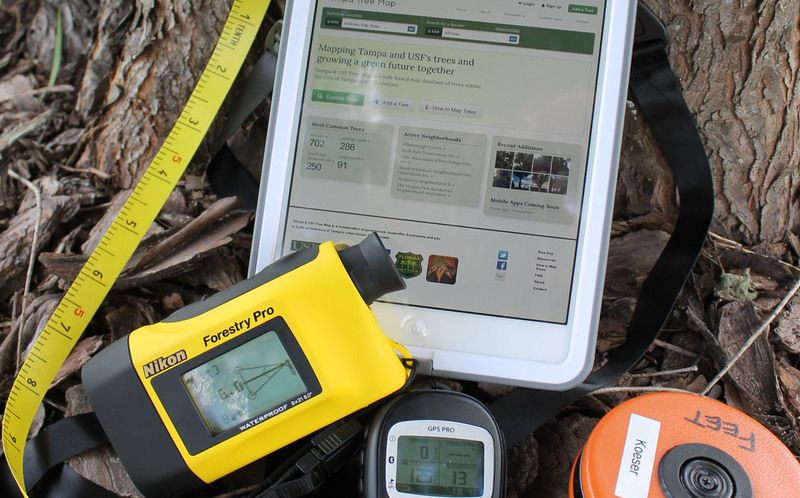 New features allow you to track stewardship by logging the trees you’ve watered, pruned, or mulched and you can map trees using either an iPhone or Android App. 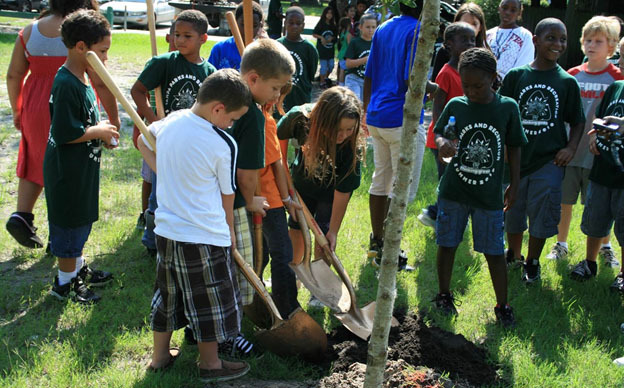 The City of Tampa, University of South Florida and University of Florida are actively mapping trees. Tree specialists are identifying the exact location, species and size of trees. We’re publishing that data on the Map as it comes in. What about the trees I added in version 1.0? Don't worry! We greatly appreciate the work you've done, and we've preserved all the data entered by users like you. 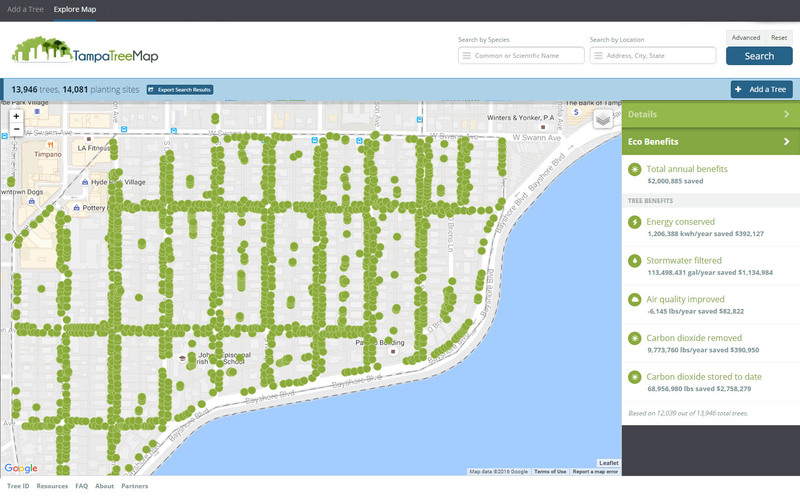 All of the information you have entered is part of the new version, except in those areas were professional urban foresters have updated the trees. We hope you’ll keep contributing!